Instead of being greeted by the friendly, classic good looking air hostesses, what caught my attention immediately was the passengers on this midnight flight bound for Istanbul. Right when I stepped into the aircraft, the whole deck of passengers - boys, men, uncles, old men - ALL turkish, turned and starred at me, for being the only asian and female passenger. For the next 11 hours, I felt like a goldfish in the aquarium or a monkey in the zoo. Is it not common for a girl to travel alone to Istanbul in this 21st century? As expected, the taxi driver was totally zero in Inglize (English), so does 80% of the population. Showing him the address in Turkish doesn't help either. He dropped me in the middle of the city, pointed uphill and drove off. I can imagine myself, being stranded in the middle of the city, continued to receive strange looks from the locals. To my surprise, there are hardly any tourists around. I was climbing all the way up to the top, searching high and low for the Istanbul branch office but to no avail. I managed to ask a few youngsters (hoping that they have at least studied basic English in school? ), in the end some pointed downhill, some pointed further uphill, some left and some right (Yay...), what a good start to Istanbul. I survived on doner kebabs from the back alley during my 2 nights stay in Istanbul. Unfortunately I didn't get to see much of city. Oh wait, I did manage to catch a glimpse of a quarter of the famous blue mosque when I was on the cab with my Turkish colleague, he was screaming "Ahhh....the grand Sultanahmet Camiiand!" and pointing excitingly at a small tip of a building (erm, which wasn't blue). Sigh. The next morning, right at 5 am, I received my morning call from the neighbourhood mosque and it went on for more than half an hour. 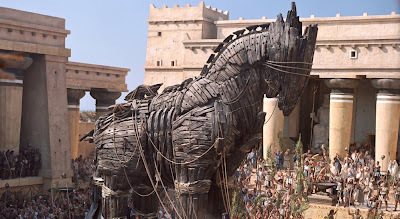 Since I can't get back to sleep, I was hoping that I can arrange an hour off to visit the Trojan Horse (as in the big wooden horse that was filled with Greek warriors in the Trojan War myth, not the virus) before catching the flight to Antalya but I was sent to the airport 3 hours ahead instead by my kiasu colleague. Double Sigh. 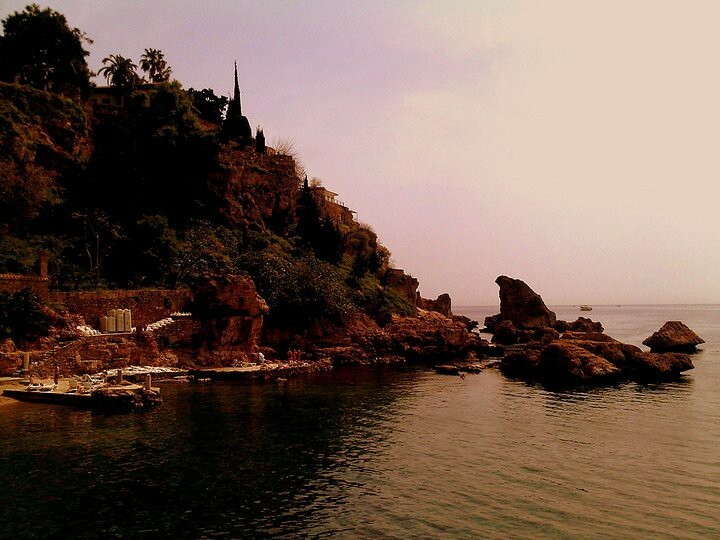 Antalya was far more pleasant than the dusty Istanbul. The small town reminds me of Florence, with quaint shops and friendly neighbourhood. My assignment in Antalya was to complete an acquisition of a hotel that is located along the beautiful Mediterranean coastline. The sunset along the coastline was magnificent, very picturesque, albeit the mood was spoilt by the smokers around. 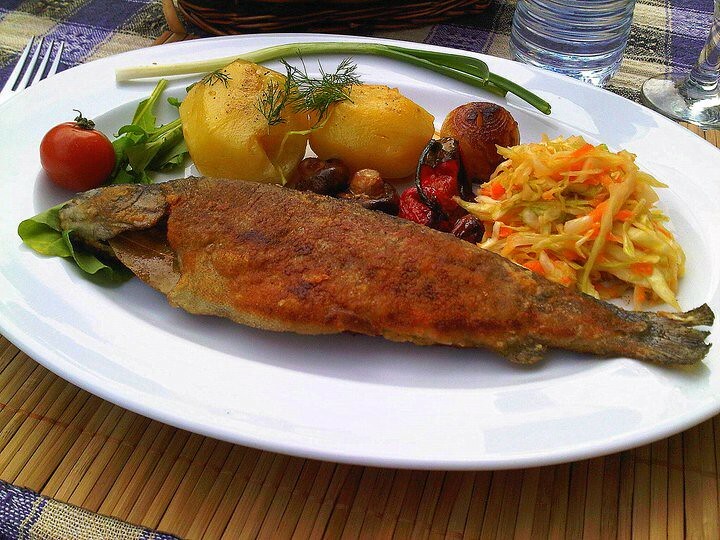 Being close to the coastline means that seafood is in abundance in Antalya. 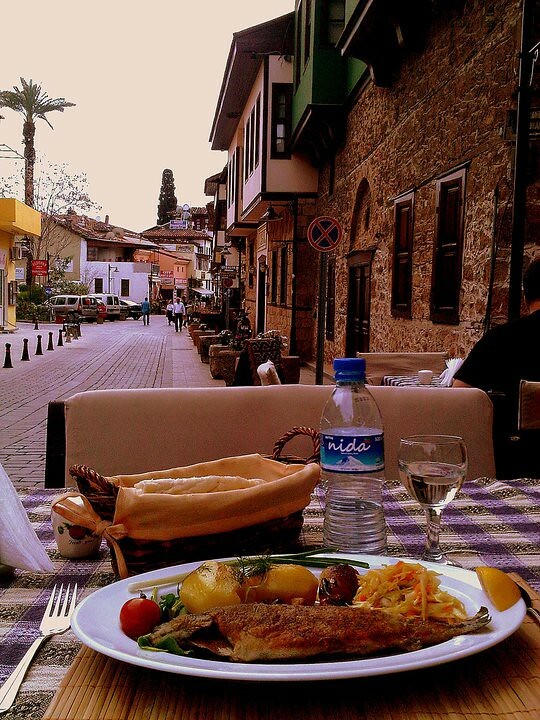 Thanks to my Turkish colleague, I avoided tourist traps and get to eat at places that locals hang out. At night, I walked around the town, stopped by a small shop and picked a few postcards. The shop owner offered me a cup of hot cay, which was very comforting on a freezing night. After gulping down the tea I realised that I shouldn't. Erm, didn't your mum tell u since young that u shouldn't accept things offered by strangers? Anyway, I was probably thinking too much, and to quote my Turkish colleague 'Do not get too wary, this is Turkish hospitality'. I'm sure saliva on stamps isn't the most disgusting thing you've seen (or heard). Well, from me, at least. It's normal to be easily agitated when travelling for business, not pleasure. When I get to travel to Istanbul, I shall let you know my view from a tourist's perspective. Thanks for TimeOutIstanbul. It's almost 2 times the thickness of TOS! 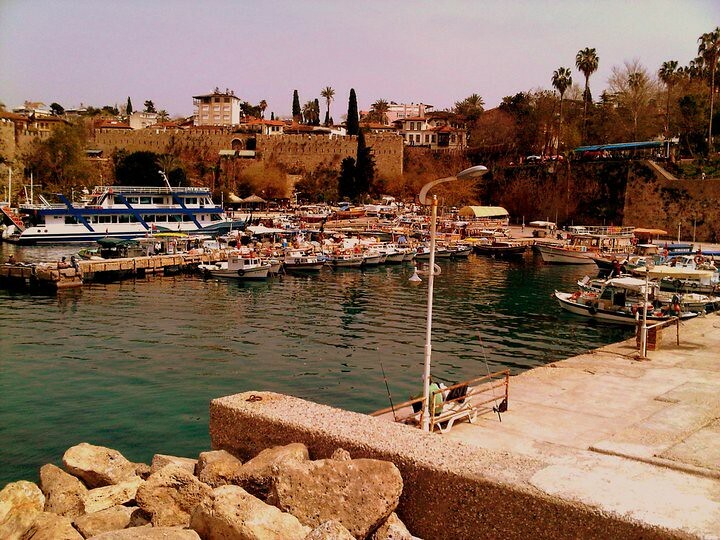 Nice photos of scenic Turkiye..., enjoy your stay there! Woah, after more than half a year. 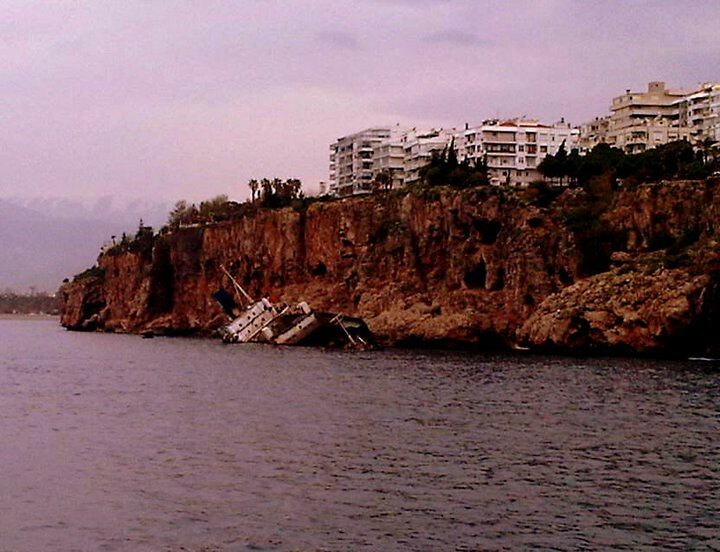 but you're right, antalya looks so beautiful! Hi, this is really a nice post, I like your photo, btw, may i know.. how much time is needed to visit turkiye?